Family home between vineyards and scrubland near Avignon and Pont du Gard. 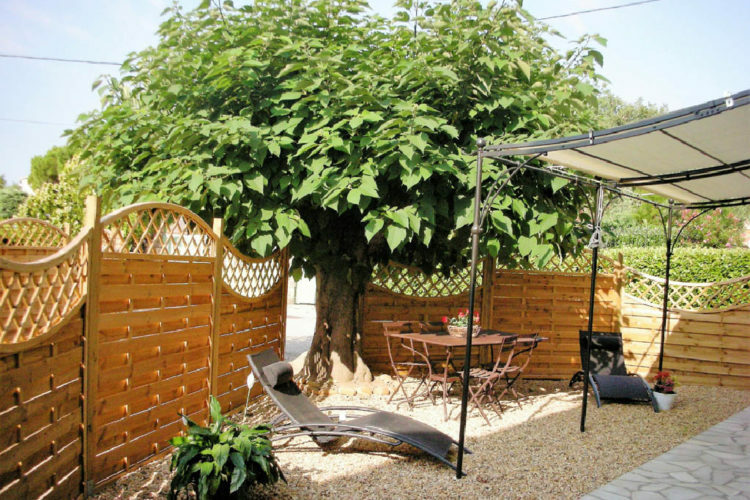 In summer, you can enjoy your meals on the terrace and enjoy pleasant evenings. 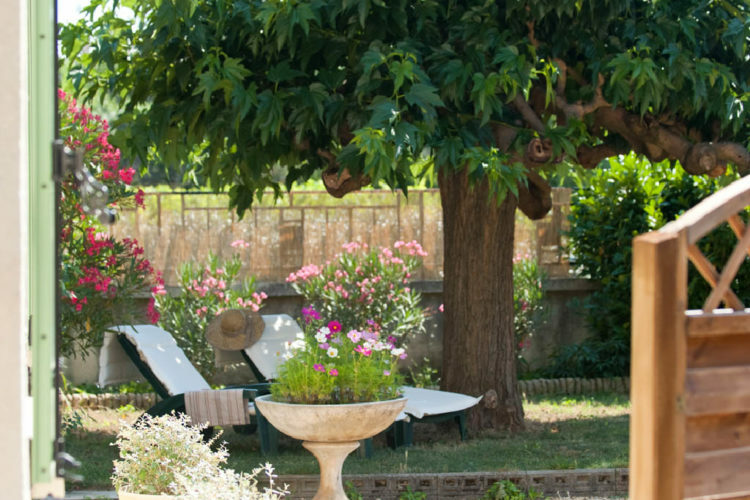 “Small cozy nest” in Provencal farmhouse, near the Pont du Gard, Avignon and Nimes. 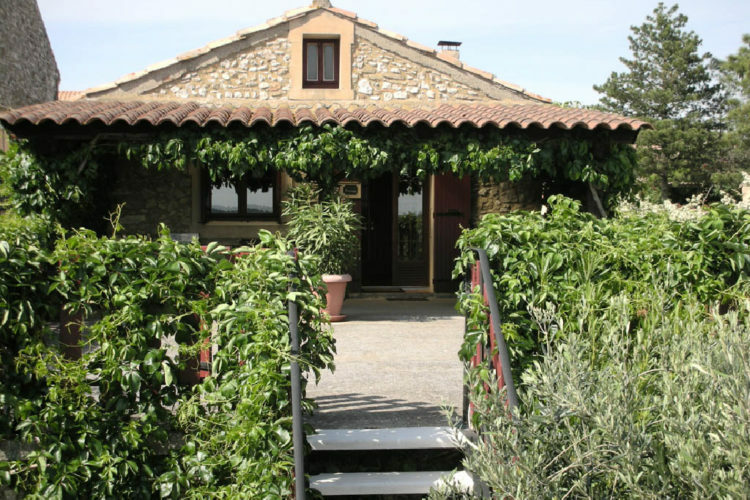 Located in a charming Gard village, surrounded by garrigue, olive trees and vineyards. Furnished with comfortable tourism and offering a neat and warm decor. Located near Uzes, Pont du Gard and Avignon. Shady garden pleasant in the summer.